Batman v Superman: Dawn of Justice is DC Comics’s most recent entry in the “catch up to the Marvel Cinematic Universe” game. Arguably, it was a success with a domestic gross over $300 million. But the film’s marquee characters felt not like the characters that fans have grown to know over many decades but instead distortions that were shockingly different. For example, Batman, the dark defender of Gotham city, is shown to be a more gritty and jaded hero along the lines of the acclaimed Dark Knight portrayal familiar to comic fans from writer/artist Frank Miller. But, it is very odd to see this Batman without the trappings of a post apocalyptic Gotham to go with it. The Bats we are provided with here kills bad guys with about as much sympathy as the Marvel Comics death-dealing Punisher. Has Batman killed in the comics — yes, but great pains are made throughout the character’s body of work to show that killing is a very bright line that he doesn’t cross lightly and will go to great lengths to avoid. Not to mention that this Batman brands criminals with a bat logo which the film reveals is a death sentence for them in prison –which the caped crusader is well aware of! Add to the mix a Lex Luthor that is not brilliant as much as he is psychotic and a Superman who is powerless to stop a bomber from taking out an entire courtroom full of people. To say that the movie had a darker tone is one thing, but the mostly mindless violence and lack of a coherent story left me scratching my head. However if a more violent take on the movie is right up your alley, the ultimate edition is due to hit a small number of screens soon. 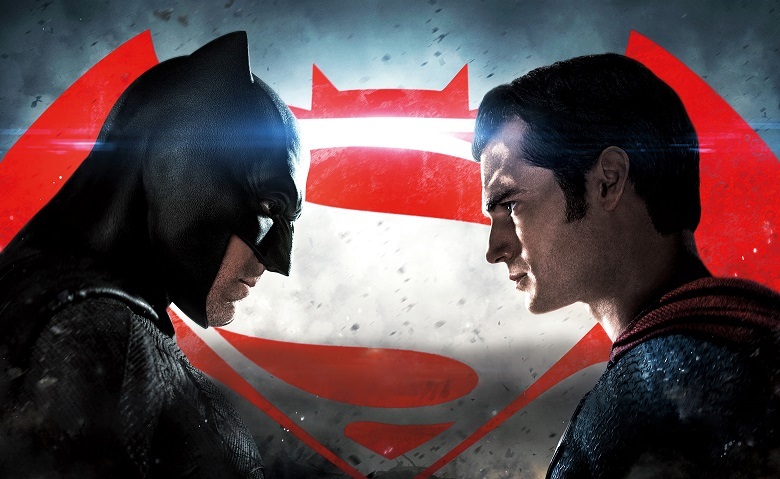 Described as the definitive version of Batman v Superman and sporting an R rating and run time of 151 minutes, it will drop on June 27 in a dozen locations and the shiny new 4k blu ray will come out a few weeks later on July 19. The cut appearance by Justice League villain Steppenwolf was included, but whether this cut will shed light on the disjointed Luthor or clear up some of the more murky subplots is anyone’s guess. If you’re close to the lucky 12 cities for the one night showing you’ll be the first to know, or you could stream it online starting June 28.